Do you need a rainwater pump to get your rainwater tank system set up and ready to catch and save rainwater? 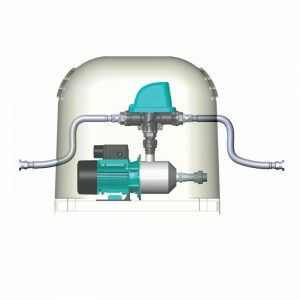 Whether you require a garden pump or a rain to mains changeover pump in an external or submersible configuration, we have options available. 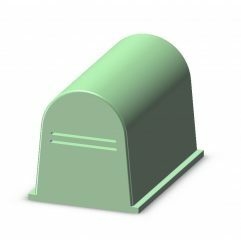 We also supply pump covers to allow you to protect your pump from the weather, to keep the noise levels down, and to complete your rainwater tank system by keeping the electrical components of your pump out of sight.